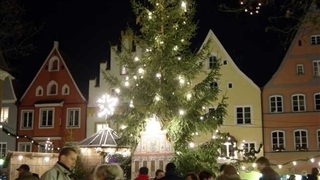 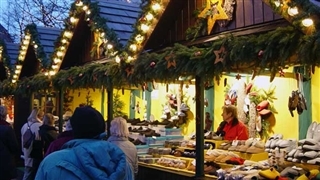 Every year, from the second half of November until Christmas, Gottingen, located in mid Germany, holds a Christmas Market. 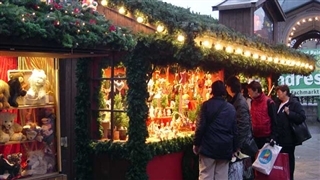 The market is located near the city council house in the Middle Ages ancient quarter. 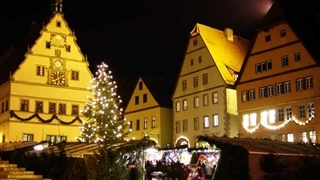 The city council house, Saint Joan church and the ancient houses around the square is a marvelous decoration to the charmed market. 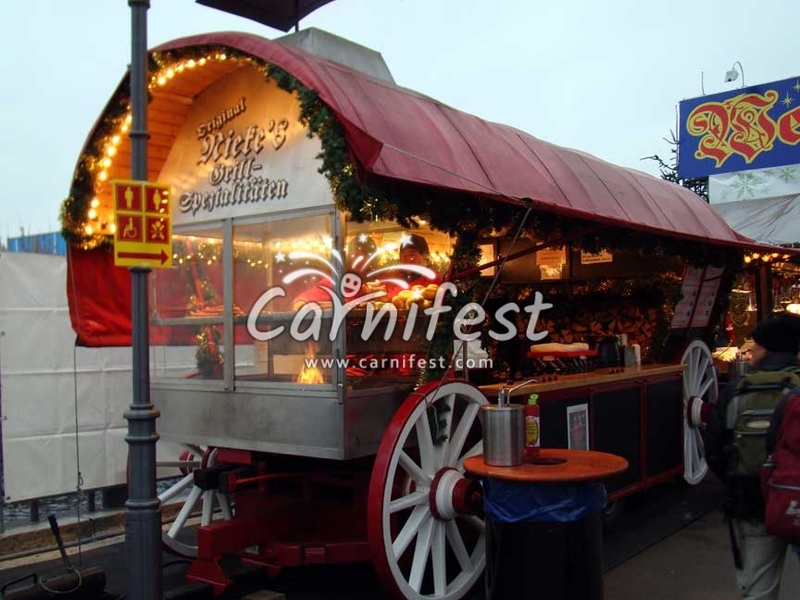 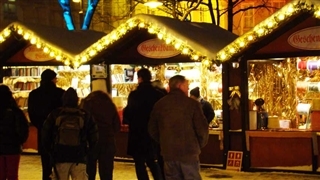 Dozens of wooden huts and stalls sell various handcrafts, presents and presents for the holiday side by side with hotdogs, hot chestnuts, candied almonds and apples, hot wine, Glühwein and punch that warm the heart and soul of the visitors in the cold winter nights.